Part of the new Catrice line are some new, jelly bronzers. I can hear you say: jelly bronzer? Yes, jelly bronzer! I struggle using cream products in general, so using a jelly bronzer was something I found quite daunting. Still, I gave it a try and to me this is one of the most surprising products in the spring/ summer 2019 Catrice line up update. It’s Thursday, so it is time for another declutter. We are slowly coming into the homestretch of my decluttering series. After today’s declutter, I just have 2 more for you! 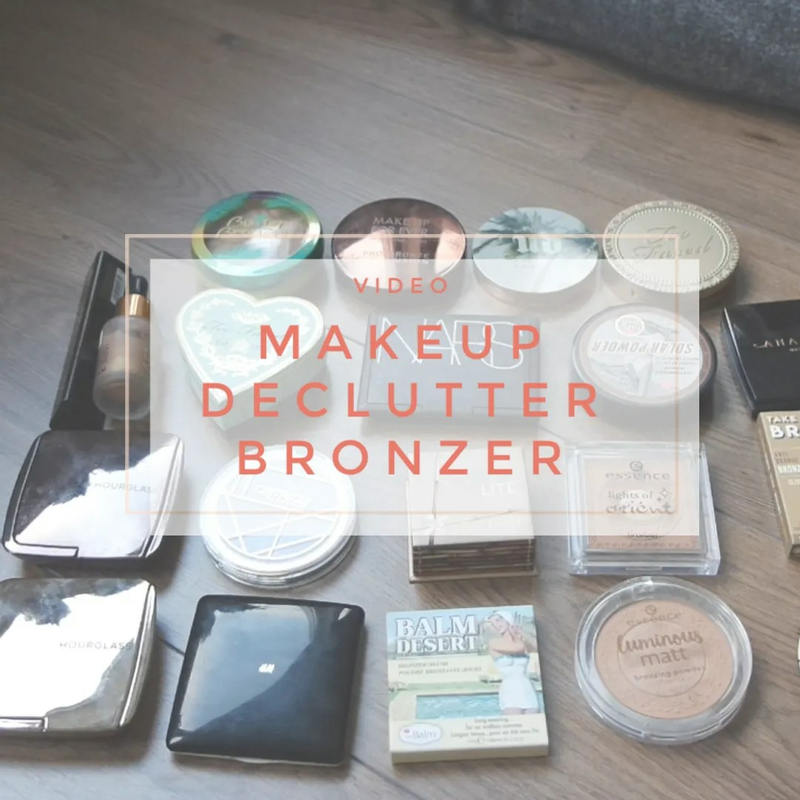 Today’s declutter will be all about bronzers. I am not much of a bronzer girl, but somehow I did gather quite a few over time. However, most of these bronzers I rotate through throughout the year, so all of these get used. That is why I knew going into this, I wasn’t going to declutter a whole lot, but still I made some decisions and am still on the fence about one more. What would you declutter? 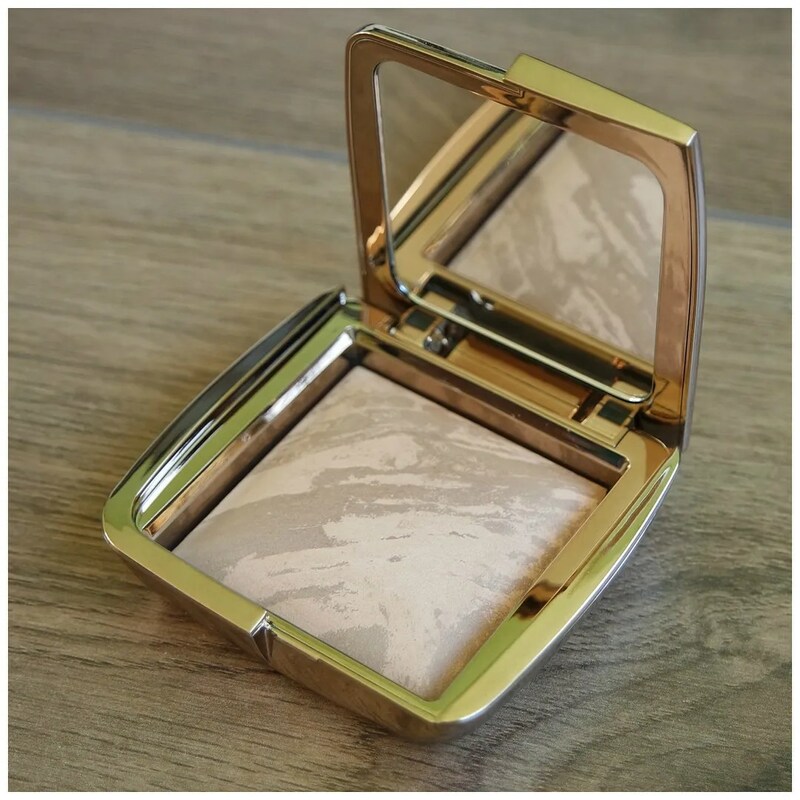 Bronzer in the winter time: for a long time I found it difficult to find something that would work. 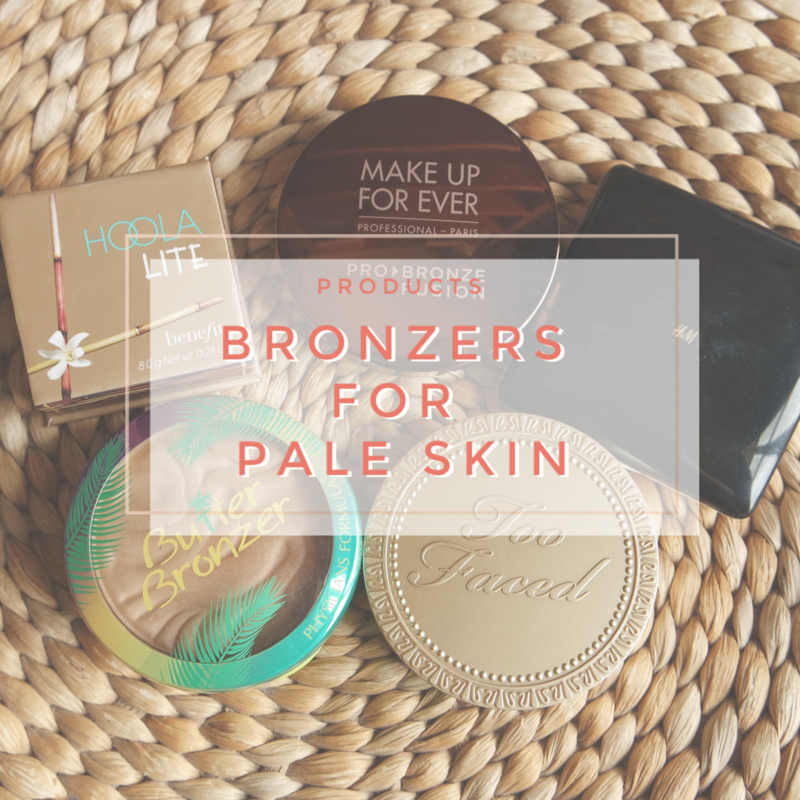 With my fair skin that turns super pale the longer the winter lasts, it was a struggle to find a bronzer that wasn’t too dark, too muddy or too orange. 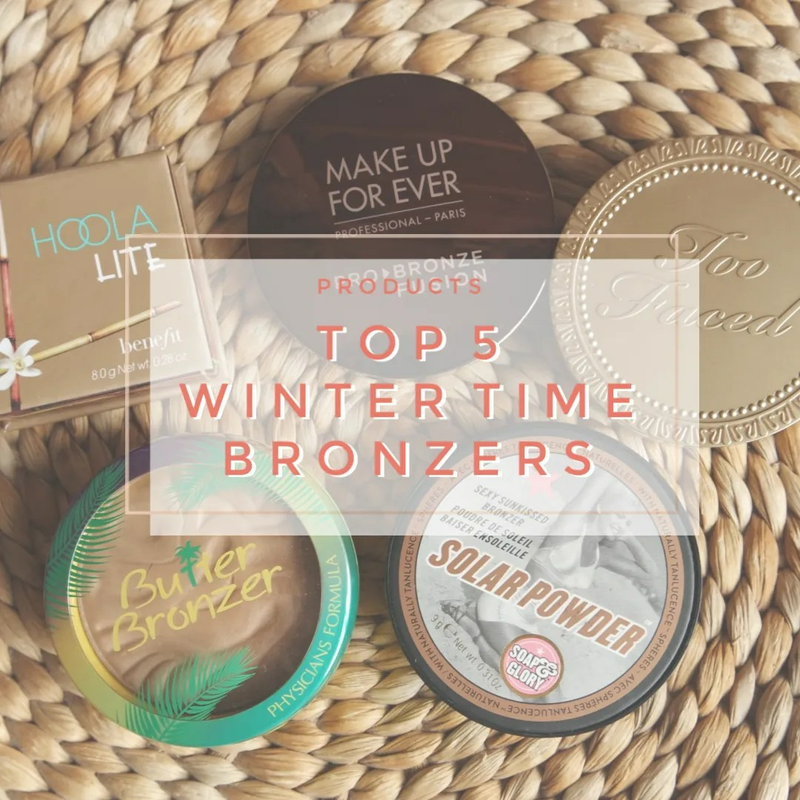 But after a bit of trial and error, I have found 5 great bronzers that I love using in the winter time. Finding a good, affordable bronzer is quite the task, so whenever I find one that looks like a good option, I of course want to try it. 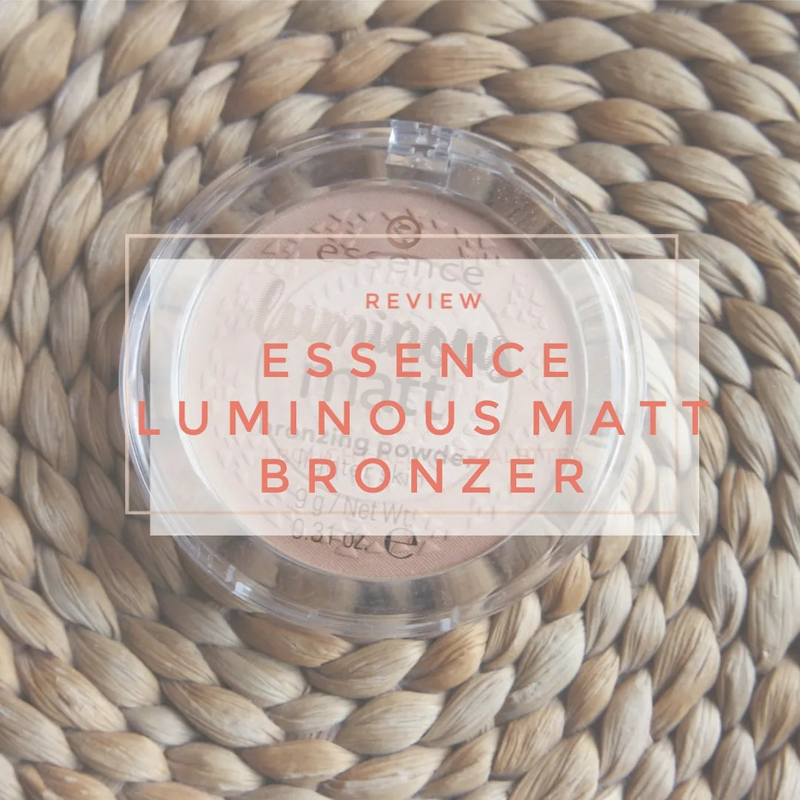 Case in point: the Essence Luminous Matt bronzer. 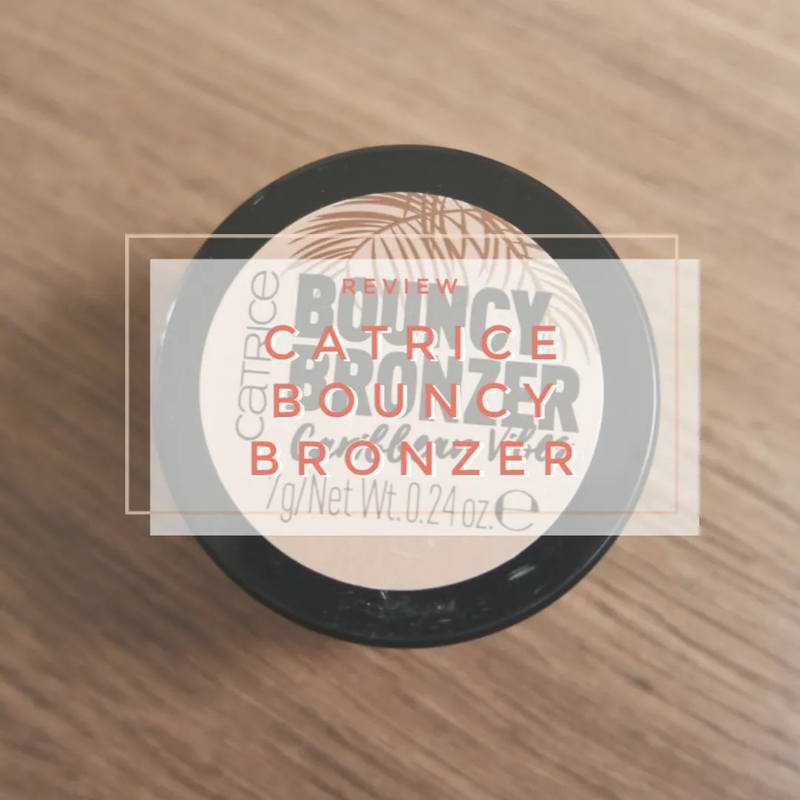 This bronzer is very affordable and it is the first bronzer from Essence’s regular line that has not looked too orange or dark for my skin. How much do I like this bronzer? After I loving my Becca highlighters so much, I knew I wanted to try some more of their products. For a long time, the brand was very difficult to get over here. But now that it is more readily available, I can finally swatch to my heart’s content and so I came across a few products that piqued my interest. The first product I knew I wanted to try? One of their bronzers. 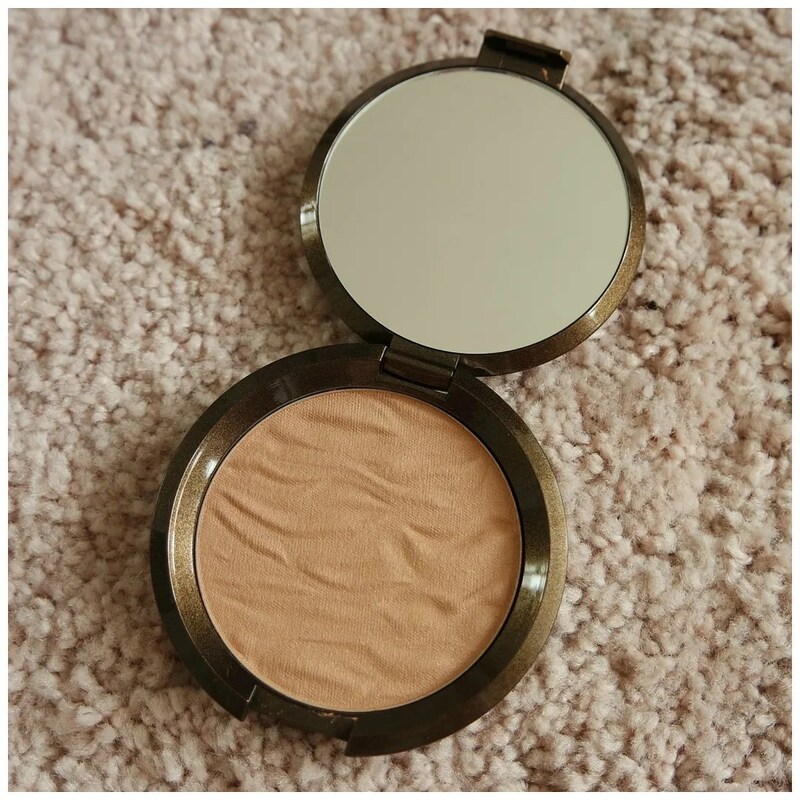 Meet Becca’s Sunlit bronzer in Bali Sands.